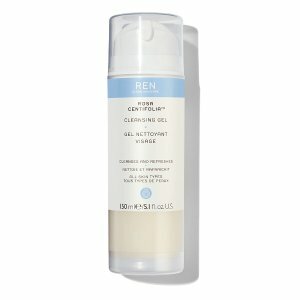 REN Skincare offers 20% off Friends & Family Sale via coupon code "FRIENDS". 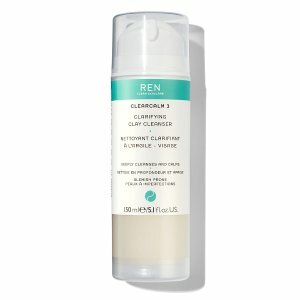 REN Skincare offers enjoy 30% off sitewide via coupon code "CYBER". 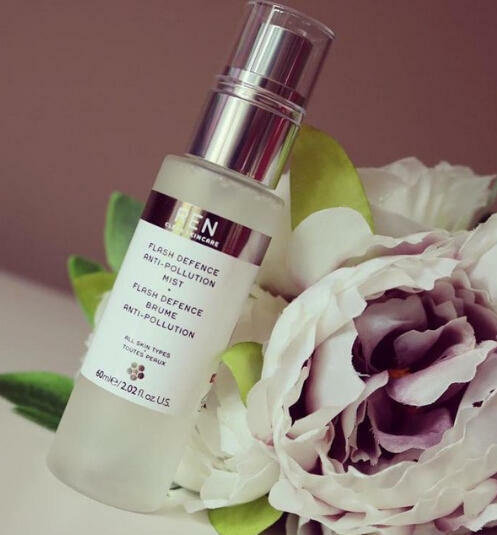 Customers can also enjoy a FREE Full-Size Evercalm Global Protection Day Cream when they spend $85. 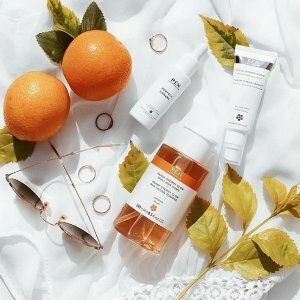 REN Skincare offers 25% off sitewide via coupon code "DEALMOON25". 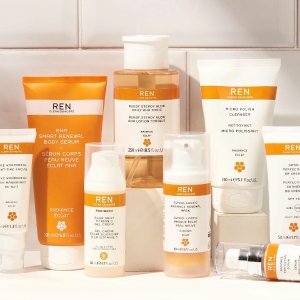 REN Skincare offers Free 2 Deluxe Samples with Purchases over $50 via coupon code "DEFENCE". $5.99 Ferrero Rocher Fine Hazelnut Milk Chocolates 24 Count @ woot!